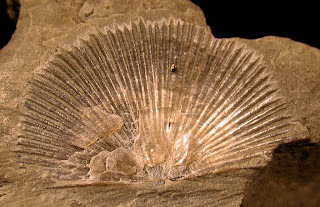 Two specimens shown both appear to be the inside of the shell. 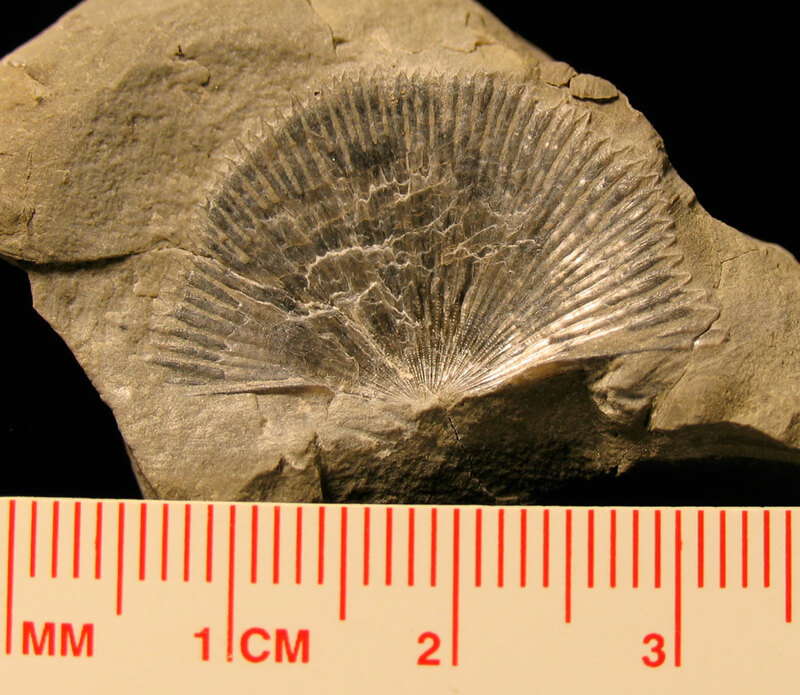 Both are Waldron Shale fossils that appear to be Fardenia subplana. 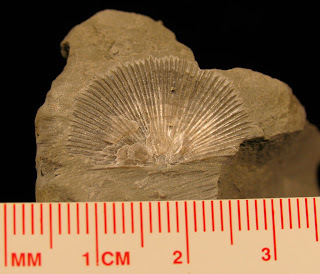 This brachiopod was named by Conrad in 1842 who called it Streptorhynchus subplanus. 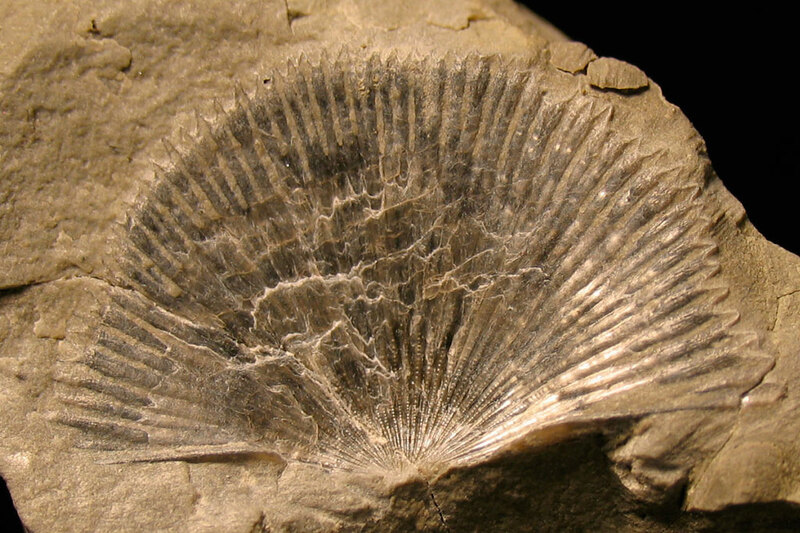 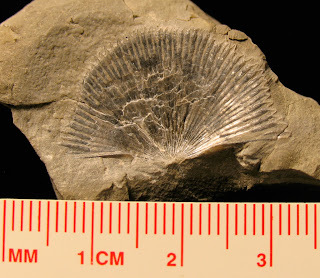 A similar fossil is found in the Rochester Shale of New York but called Coolina subplana. This is the 14 Waldron Shale brachiopod species I have identified in my collection see the listing at this post.